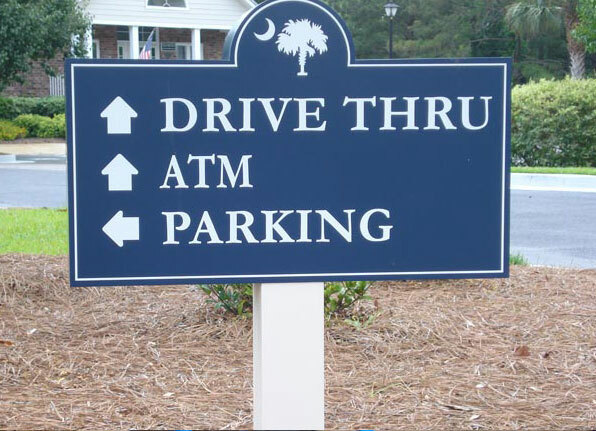 From Directories to Street Signs, We’ll get you where you need to go. 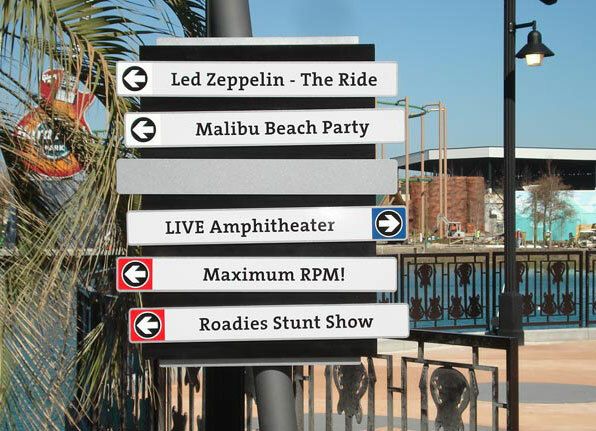 Wayfinding design is a genuine mix of both science and art – where form and function work together to facilitate and enhance travel of customers on foot or in vehicles. 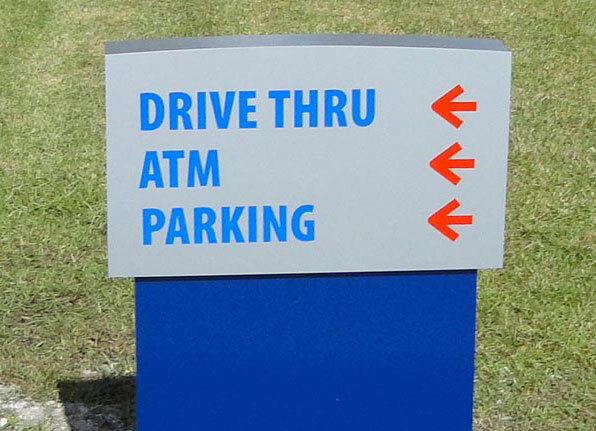 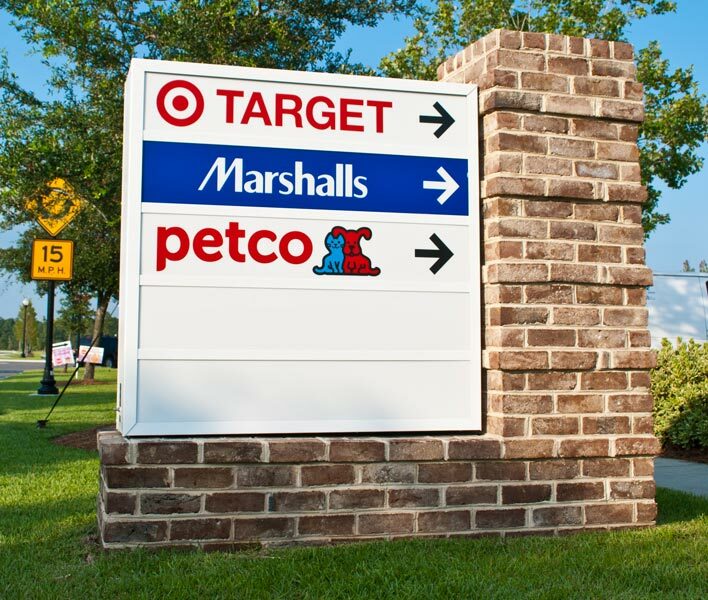 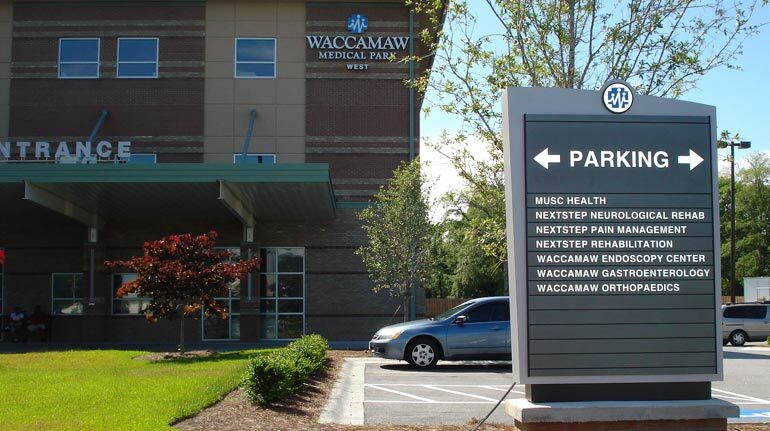 When employed and developed properly, Wayfinding Signage creates a positive experience for the user, connecting your business location and branding in a cohesive and friendly way. 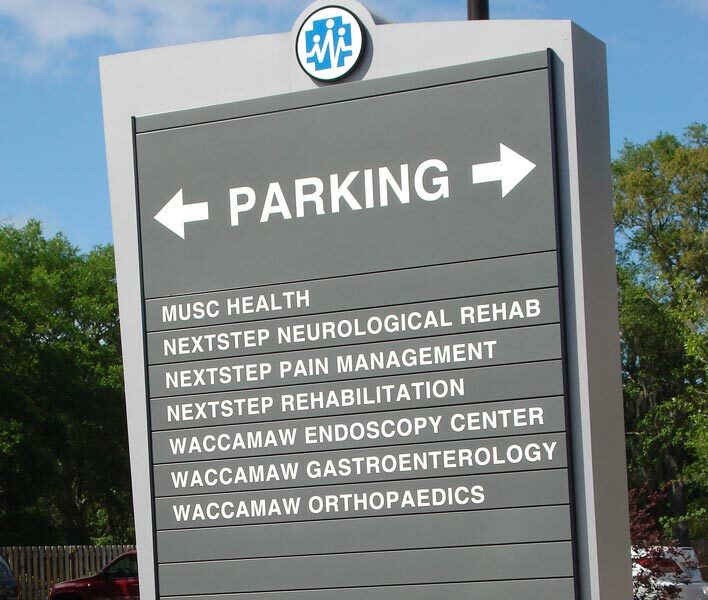 Whether for interior or exterior use at a facility, flexibility and functionality in Directory Signage are critical. 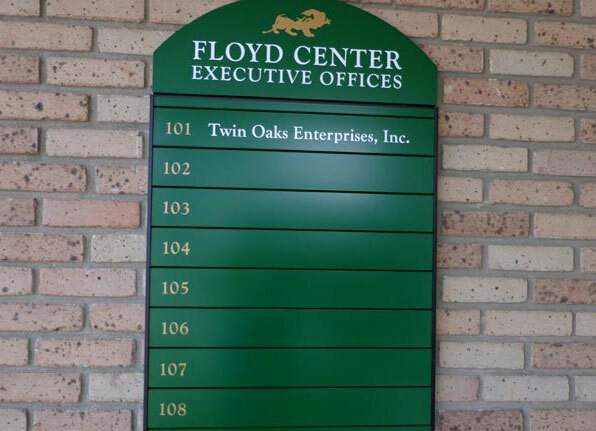 Because directories perform an important duty for visitors to a facility, they must make a positive impact, be aesthetically pleasing and fit in with your overall wayfinding system. 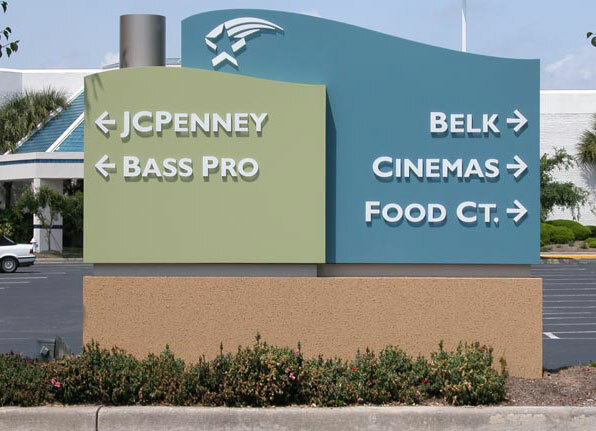 Tyson’s directory solutions are available in multiple formats including traditional or digital wall-mounted, stand-alone and custom kiosk options. 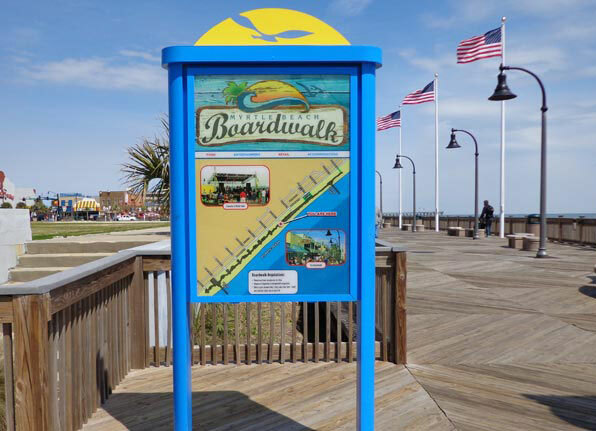 Directional Wayfinding systems are necessary in built environments to help people find their way around, but they also play a vital role in branding facilities and inspiring confidence. 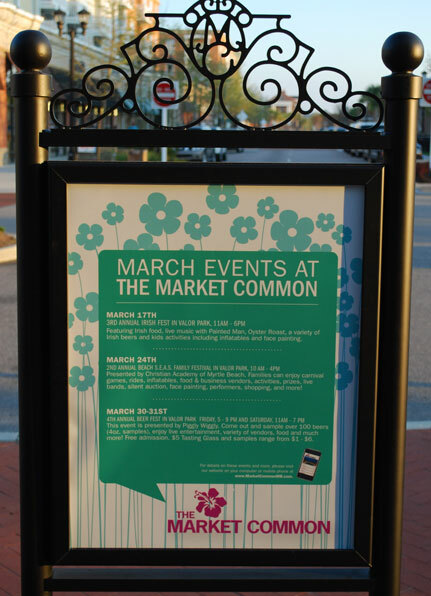 Tyson designs directional solutions that complement a facility’s environment, helps visitors navigating facilities, but are not obtrusive, bringing unwanted notice. 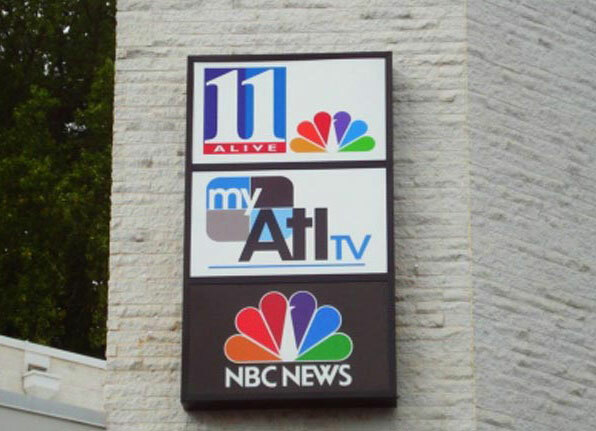 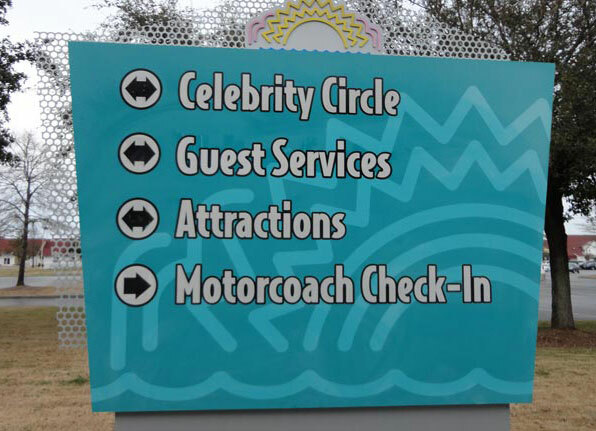 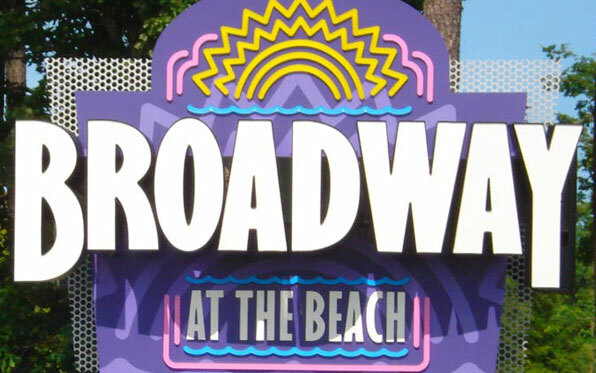 Exterior street and traffic signage provides a facility another opportunity to make a brand impression on visitors. 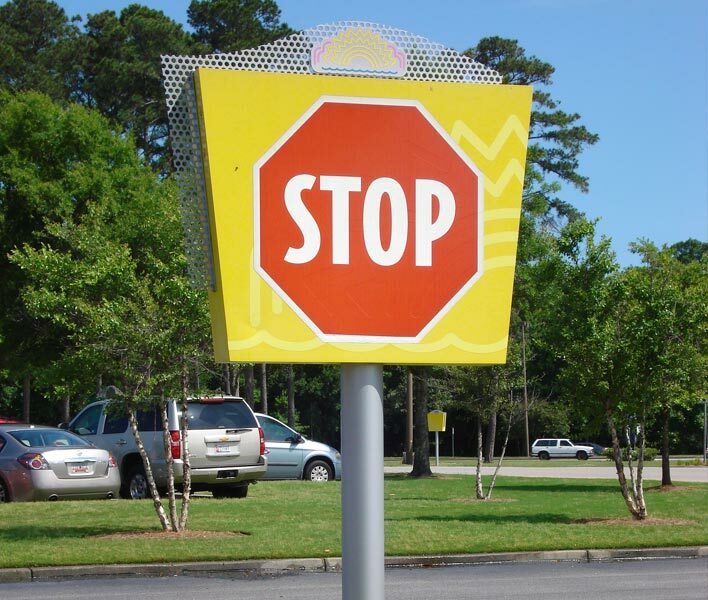 Tyson provides solutions that complement the aesthetics of the built environment around the street/traffic signage.